← If Monta won’t go to the millet, bring the millet to Monta! 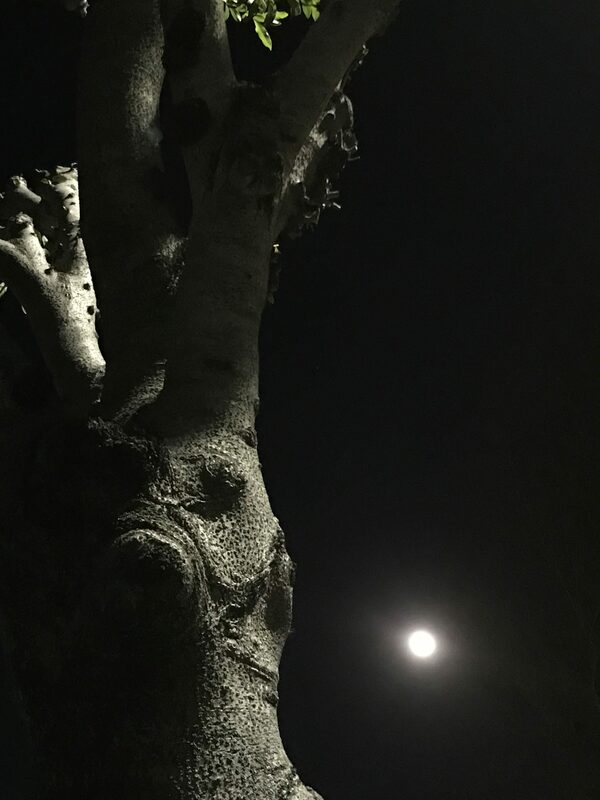 On the way back from the station this evening – a beautiful near full moon. Happy New Year 2018.